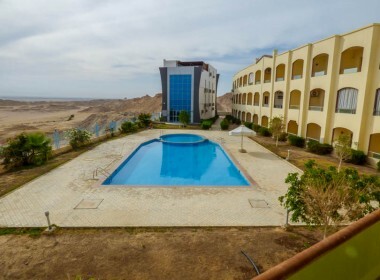 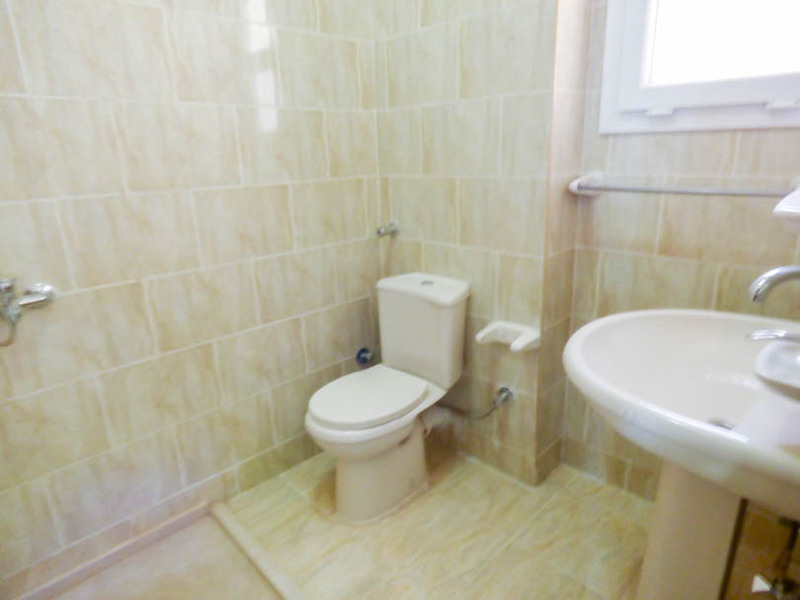 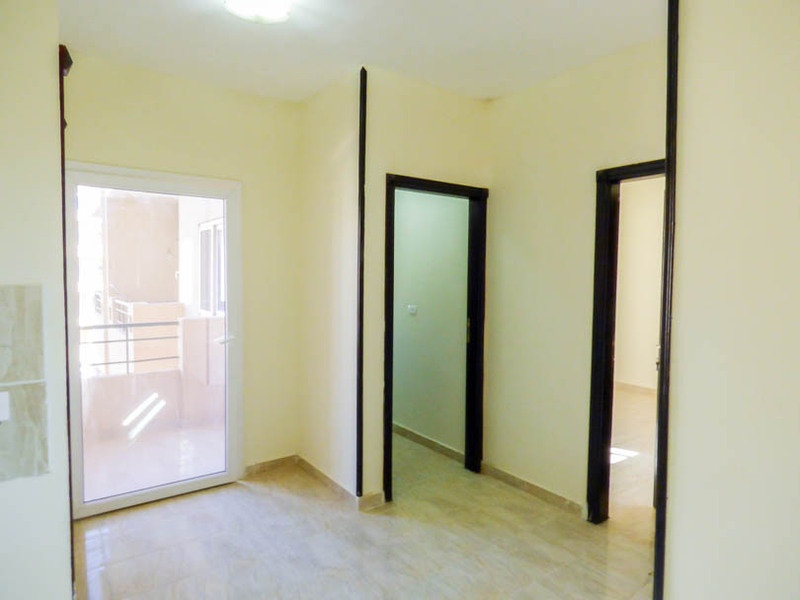 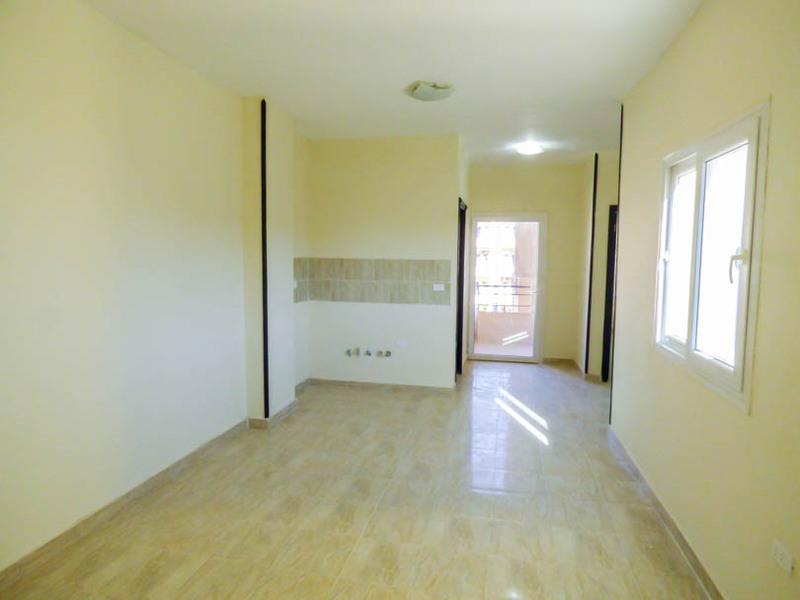 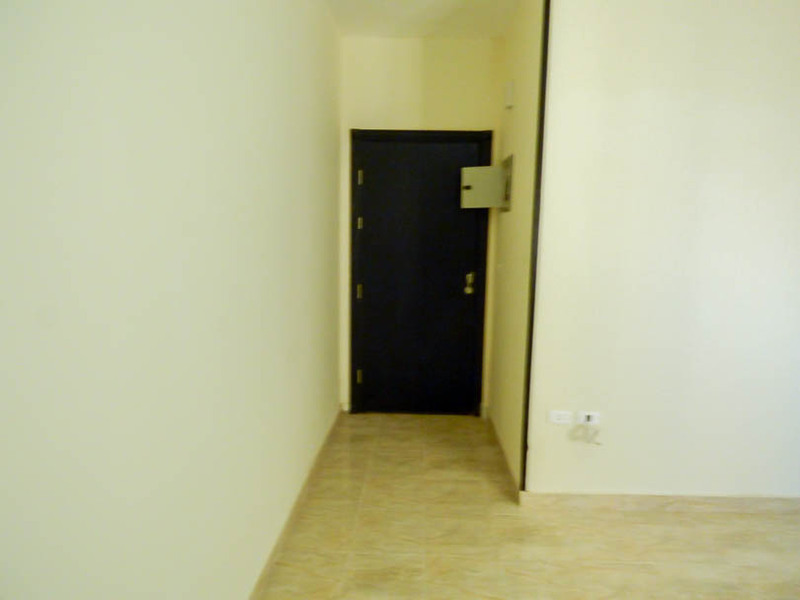 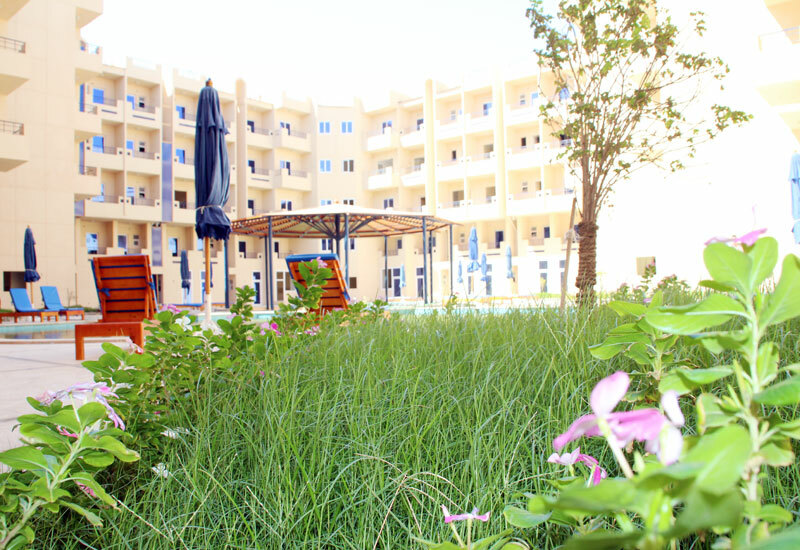 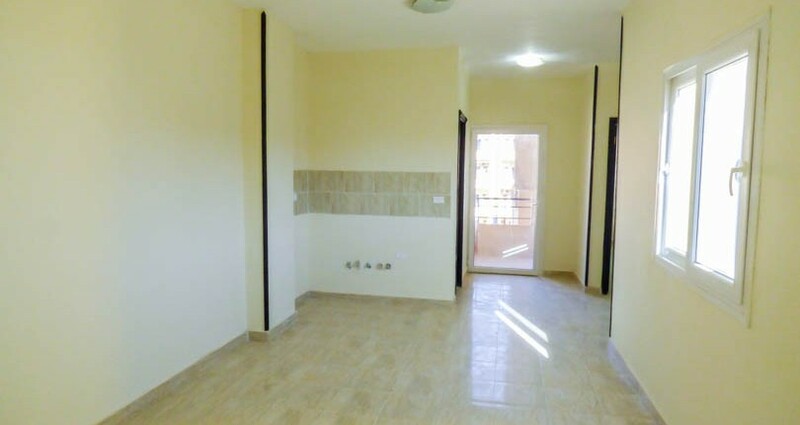 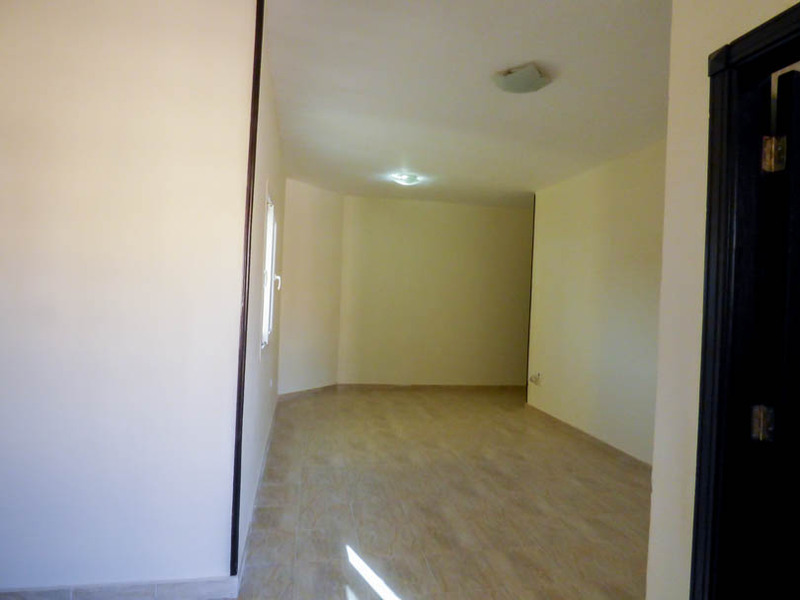 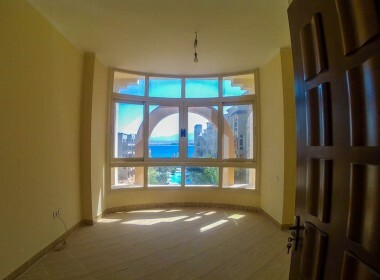 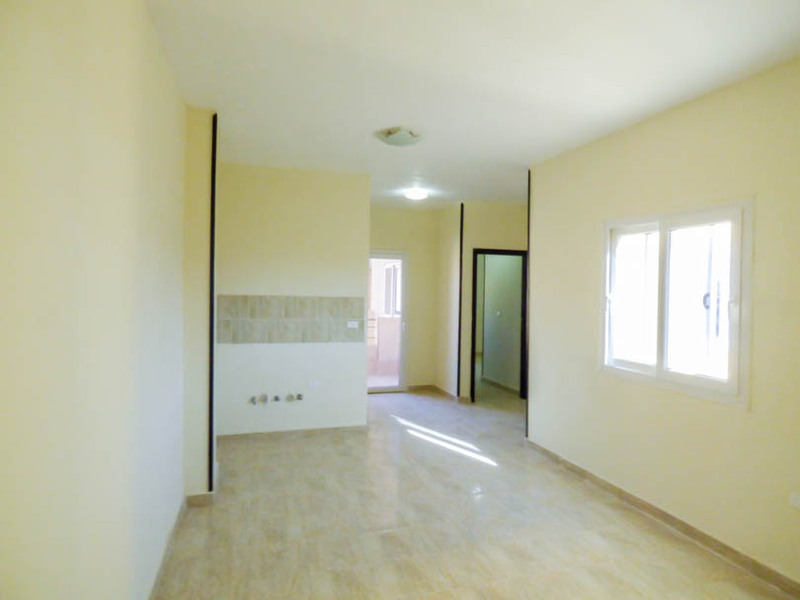 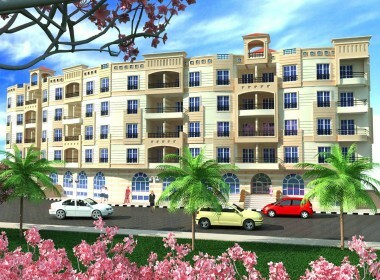 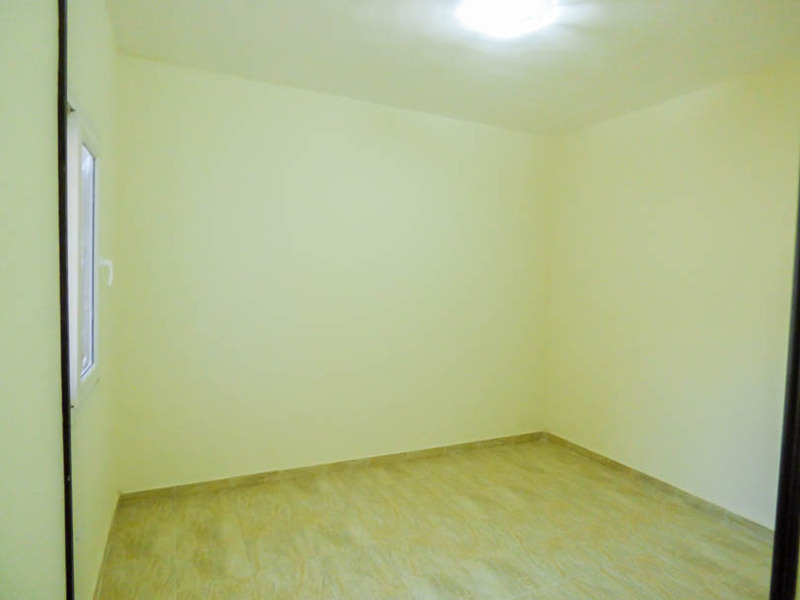 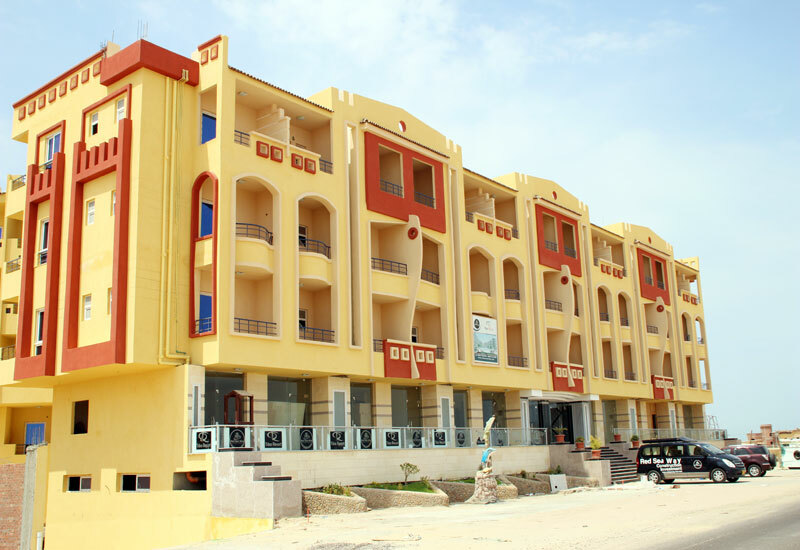 Presenting for sale a brand new 2 bed on the 3rd floor of the Tiba Resort in Hurghada, Egypt. 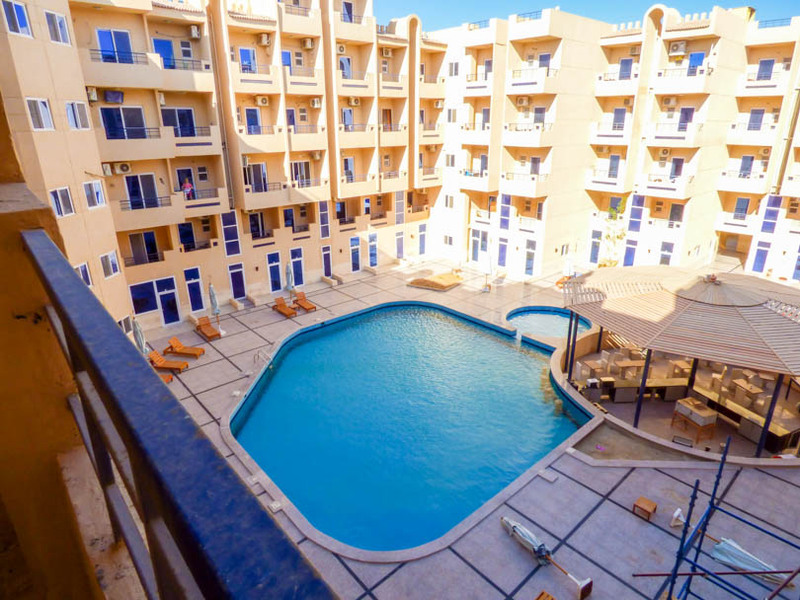 The apartment has a nice open plan kitchen/living area, 2 double bedrooms, 1 bathroom and a spacious balcony overlooking the pools. 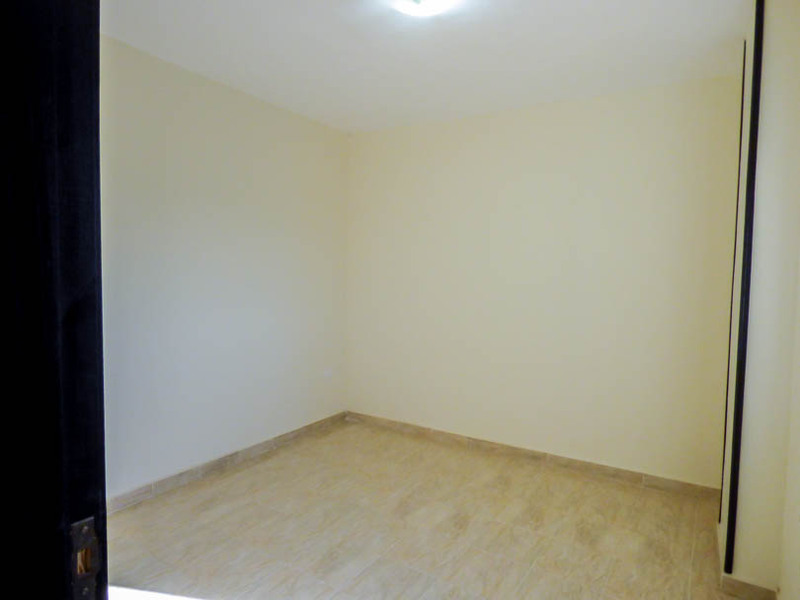 The property is brand new and just requires kitchen, air conditioning and your furniture to make it your own home. 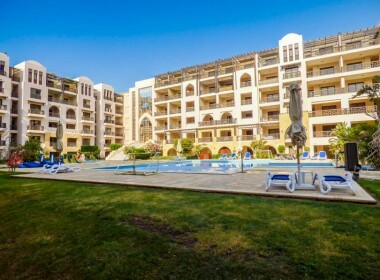 Offered at below the original selling price for a quick sale.